Family travel is changing as the demographics of families change around the world. No longer are there only 2-parent 2-child families. Traveling families today could be single moms or dads with one or more children, multi-generational families, families with two dads or two moms, and more. According to recent travel industry researchs, 80% of families want to try new destinations and 75% want to make sure that the destination they are looking for is easy to reach. And with today’s modern family’s schedule-packed lives, they are looking to spend time together enjoying new experiences and activities that satisfy every member of the group. Costa Rica fits the bill perfectly. As Parents Magazine writer Judy Goldberg put it, “This Central American hot spot is fun for families – and won’t bust your budget.” You may ask about Costa Rica currency before you come to the country. 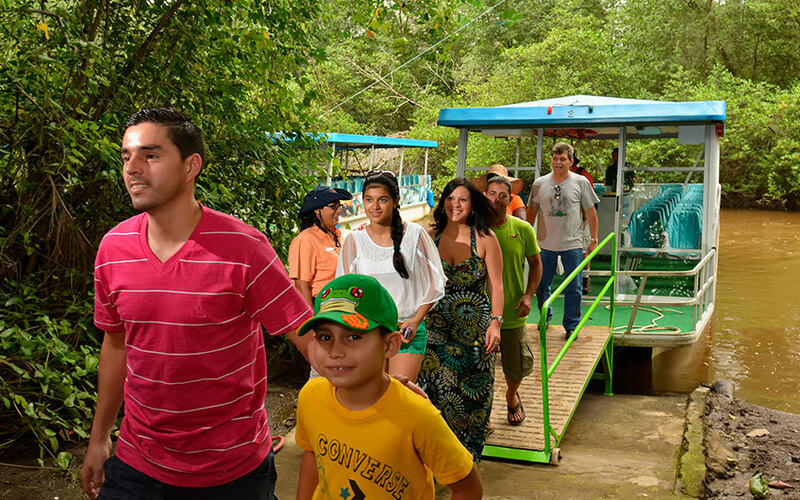 Costa Rica offers an incredible, interactive real-life classroom for you and your kids. Positioned between the Pacific Ocean and the Caribbean Sea, in the Central American isthmus, this tiny yet incredibly diverse country is a paradise to enjoy an exceptional tropical vacation. Here you have so much to experience and learn – vast biodiversity, rainforest, cloud forest, tropical dry and wet forest, volcanoes, beaches, rivers, mangrove estuaries, and wetlands. The list is long and varied. Tourism is the number one industry, so it’s safe and easy to get around, especially with English being widely spoken in tourism areas; yet at the same time, the country retains its Central American charm. 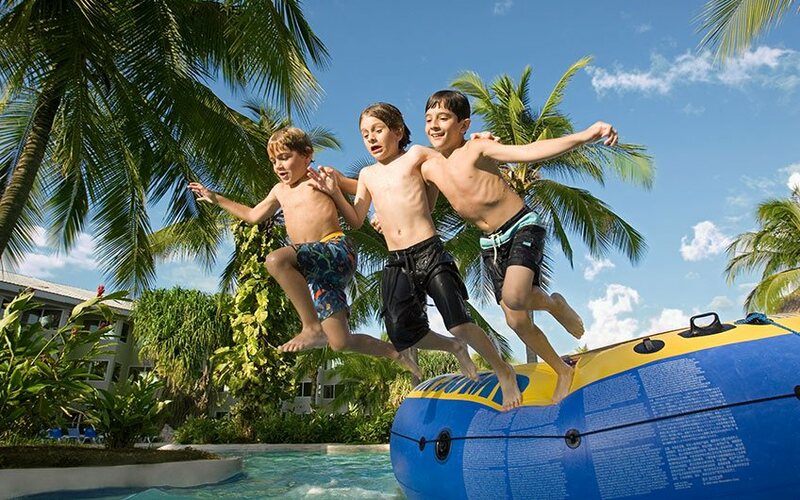 “Best of all: For about half the price of a top-shelf Disney vacation, you can explore a whole new world with yourkids,” says Goldberg of Parents Magazine. Parents are busy; everyone knows that. With kids, work and the household to take care of, there is often little time left over to plan the family vacation. That’s where an expert travel agency like Travel Excellence in Costa Rica comes in handy. Travel Excellence offers outstanding Costa Rica vacation packages to 200+ different destinations in Costa Rica. You don’t have to figure it out on your own; they’ve done the work for you. 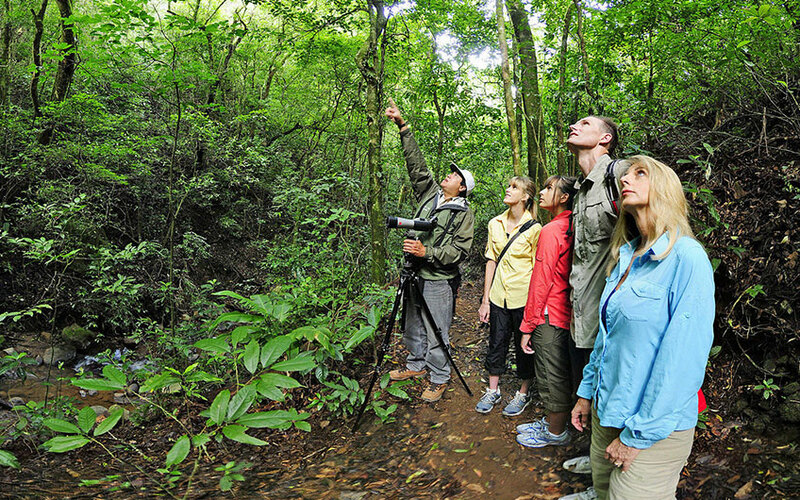 The travel agency has more than 15 years in the business and offers 24/7 travel assistance while you are in Costa Rica. Some of the travel services you can find here include hotel & tour reservations, private guides, transportation in Costa Rica with guides and drivers, car rentals and domestic flights. Renting a car is a good option if you want to be at your own during your family vacations. And then, if you want to avoid large hours in traffic you can book a local flight, some of them have a duration of no longer than 45 minutes. A great option if you checked the driving distances in Costa Rica between the places you are going to visit and you felt that you must be taking more advantage of your time. For example, the Discover Costa Rica vacation package, consists in an itinerary of 7 days and 6 nights in the main touristic towns of the country. From the capital city of San Jose, to the beautiful area of the Arenal Volcano in the Northern Region of La Fortuna Costa Rica, and then visiting the world-famous Manuel Antonio beach where the National Park is located and which is considered one of the most beautiful and attractive beaches of Costa Rica. So, if you and your kids are looking for some terrific beach vacations, then planning your stay in this tropical country is what you have to do! Costa Rica offers great nature views and experiences, adventure tour options for the most intrepid, classic hikes and visits through the forest to spot some wildlife and do some birding, all of this concentrated in this tiny but complete country. The Costa Rica: A bit of everything vacation package of 9 days and 8 nights will take you to San Jose, Tortuguero canals, the Arenal Volcano and the Manuel Antonio Beach. It is very similar with the first one, but you can ask about the differences in transportation and the lodging accommodations we have chosen for you! Talk together as a family about where you’re going and what to expect. Let every member of the family choose one thing that they’d like to do on your family vacation in Costa Rica, and make it special. Be prepared with what documents, visas and other important documents for the airport, insurance, medicines, etc. you will need. Keep up the excitement with travel books, internet research, etc. bringing you information on where you are going. Expect the unexpected when traveling. Leave at the right time – earlier with children, and take into account nap times. 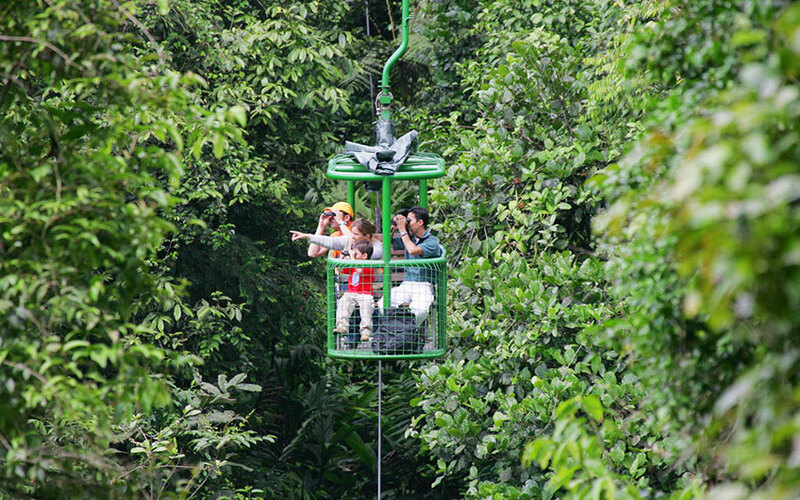 Leave the expectations at home, and let Costa Rica exceed them as much as possible! Please, leave us a comment if you liked this article!